Around 13,000 people gathered, waving signs that read “Let's save the children” and “No nukes.” Some also used it as an opportunity to gather support for the rescue of animals still in the ‘no-go’ high-radiation zone. Participants have taken to occupying Tokyo’s public spaces, such as parks, on national holidays, and have specially assembled outside the parliament building in the city every Friday evening in an attempt to get their voices heard, reportedly drawing in a very diverse cross section of society, including both commuter 'salarymen' and housewives. Some, such as 64-year-old Morishi Izumita are there every week. “We need to be out here protesting. Not giving up is the important thing,” he told Reuters. In Saturday’s demonstrations, protesters aired their dismay at how the government has been ignoring them so far. 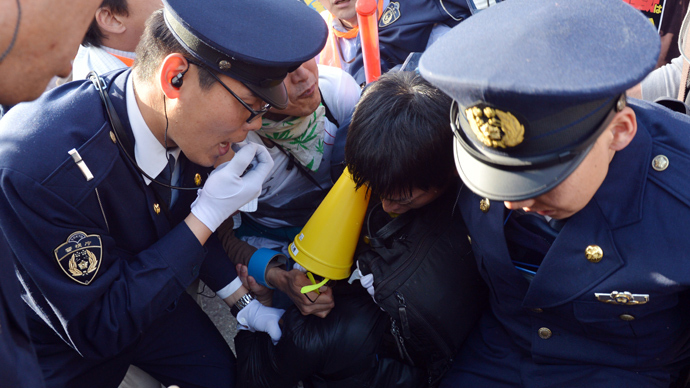 Other demonstrators used other nuclear disasters in Japan’s history as a point of comparison to dissuade the government from returning to the policy. “I am going to fight against those who act as though Hiroshima, Nagasaki and Fukushima never happened,” announced Nobel Prize-winning writer Kenzaburo Oe. He went on to declare that he would fight to prevent any more nuclear reactors from being restarted. March 11 heralds the two year anniversary of the earthquake and subsequent tsunami which killed some 19,000 people and set off the meltdowns at Fukushima’s Dai-ichi plant. It was labeled the worst nuclear catastrophe since Chernobyl. Some 160,000 people had to leave their homes around the plant. 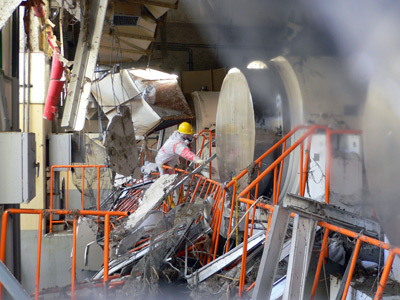 Only two of Japan’s nuclear reactors have been reconnected since the disaster, and continuous protests within the country have been partially responsible for this. 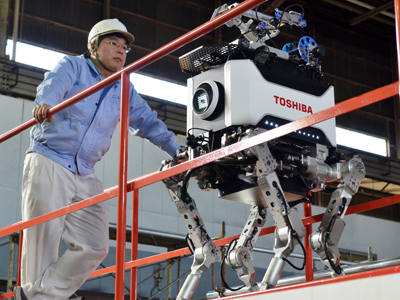 However the election of new Prime Minister Shinzo Abe late last year may change that. He represents a party that not only nurtured Japan’s pro-nuclear policies as it modernized, but also wants to restart reactors, as well as build more. “All the noises from the government are in favor of restarts ... They own the corridors of power,” Jeffrey Kingston, director of Asian studies at Temple University's Japan campus said. 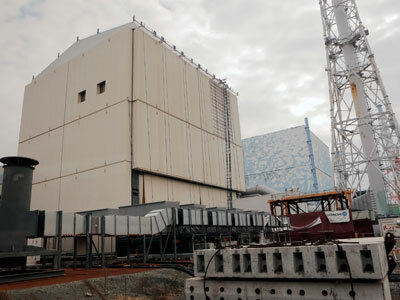 It was recently revealed that Japan has plans to restart six reactors by the end of 2013. However, in a series of public hearings on Japanese energy policy, it was found that some 70 per cent of Japan’s residents want to eventually phase out nuclear power by 2030. The disaster dissolved the myth of nuclear power’s supposed safety in Japan’s collective mindset. 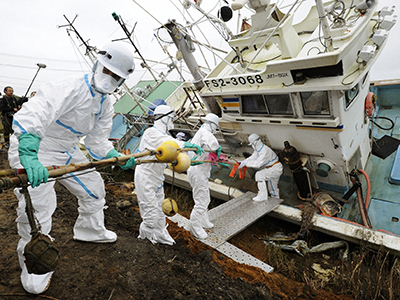 On Monday, a class-action lawsuit will be filed against the government and Tokyo Electric Power Co. (TEPCO), the administrator of Fukushima Dai-ichi, demanding that the natural environment and the homes in it –animal and human alike- are returned to their pre-disaster state. 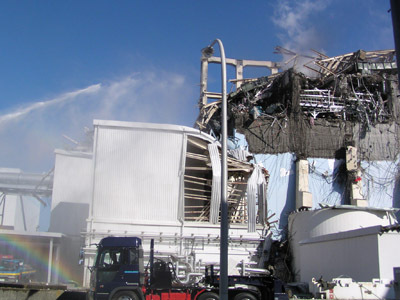 “We can't believe the government is thinking about restarting the reactors after the horrendous damage and human pain the accident has caused,” lawyer Izutaro Managi told AP. Another rally is planned to take place on Sunday.